Pregnancy and motherhood are undoubtedly two of the best stages of a woman’s life where she can experience the heavenly feeling of creation. Throughout the nine months of pregnancy, all attention and effort are directed towards monitoring the growth and development of the baby, but the scenario alters entirely once the baby is born. The mother must realize the she is the single most important part of her baby’s world, and it is imperative to take care of her own health in order to take proper care of the newborn. The first 30 to 40 days succeeding delivery are the most important days following childbirth when the mother needs to be nurtured and cared for so that she can rest and recover. There are a number of health issues that arise after delivery but in most cases the mother ignores it and puts the entire focus on the baby. 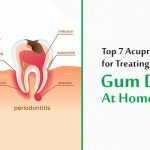 But these issues can have a harmful effect in the long run. Pregnancy acupressure is a holistic and self-healing way that can help in treating the postpartum issues and promote speedy recovery of the mother. The few weeks after delivery are a very delicate period where great care must be taken of both the mother and the baby. At this point, the mother can face various physical and emotional problems. But all these problems can be relieved with the healing touch of acupressure. 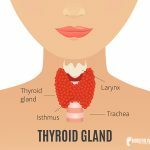 Acupressure and acupuncture in pregnancy can bring about a lot of positive change in the health of the mother and make things easier and smoother for the new mother. One of the greatest difficulties that most new mothers face is postpartum depression, and anxiety and acupressure are the best natural way to come out of it, rather than depending on anti-depressant medications. 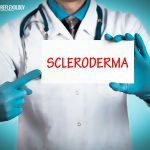 Stimulating the following points can help in relieving this issue. This is an important point for postnatal recovery and is a renowned point for calming the mind and the spirit and bringing about harmony in the emotions. This point is also known as the “Gate of Spirit” and is located at the end of the wrist crease, on a line directly below the little finger. This point can be stimulated by applying moderate pressure using your thumb for three to five minutes. 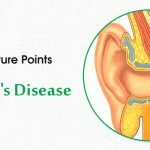 This point is also useful in treating insomnia, sleeping disorders, panic, nausea and emotional and psychological issues. This is yet another important acupressure point for post-delivery care for the mother. 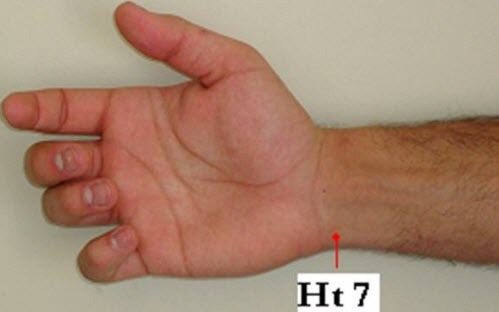 This point is also called the “Inner Gate” and can be located by measuring the point three finger widths above the wrist crease, right between the two tendons on the inner side of the forearm. This point is said to open the pathway to the heart and has a powerful calming and soothing effect on the spirit. It helps to alleviate stress and anxiety. It is also useful in treating asthma, vomiting, palpitations and poor memory. One of the vital concerns of the mother is the supply of optimum nutrients to the newborn baby and mother’s milk is undoubtedly the best available nutrition for the child. But in certain cases the mother may suffer from insufficient milk production which can lead to worries and a lot of stress for the mother. But acupressure can help in treating the problems of insufficient lactation in a natural and permanent way. The point Small Intestine 1 or Lesser Marsh holds a very important place in acupuncture pregnancy and is widely used in traditional Chinese medicine to treat breast disorders. This point is located at the corner of the nail on the ulnar side of the little finger. Stimulating this point on both little fingers can help in treating insufficient lactation, breast abscess, mastitis and cysts. In addition, this acupressure point treats headache, sore throat, dizziness, earache and eye redness. 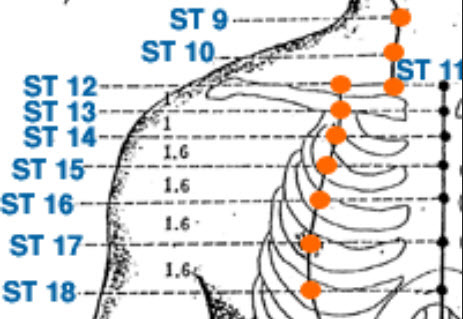 Stomach Meridian 18 or Breast Root is one of the most functional points of acupressure in pregnancy and delivery. This point is found on the side of the breast, in line with the armpit. Stimulating this point on both sides can help in relieving issues with the breasts like pain and swelling, insufficient lactation and mastitis. It also helps in treating cough, asthma and chest tightness. Mastitis is common among breastfeeding women, and it is caused by inflammation of the tissues of the mammary glands. The inflamed tissues lead to hardening of the breasts along with sore spots inside the breasts. This infection leads to blockage of the milk duct and reduces milk supply. This problem can be treated effectively with pregnancy acupressure points. Small Intestine 1 or Lesser Marsh is the ultimate point for treating all types of issues with the breasts. Stimulating this point for five minutes on both fingers alternately can help in treating breast inflammation, mastitis, cysts in breasts and abscess. Stomach Meridian 15 also known as the Roof is a vital point of acupuncture for pregnancy and postpartum complications. 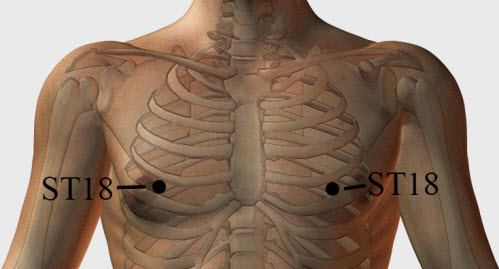 This point is located four fingers width below the shoulder and at the side of the areola. Exciting this point with the fingers can help in relieving breast pain, mastitis, distension and abscess. It is also useful in treating general chest pain, oppression and fullness of the chest. Carrying the baby in the womb for 9 long moths puts a lot of stress on the pelvic region of the mother and back pain, hip pain and sciatica are some of the common complaints of new mothers. Soothing massage and acupressure are some of the natural healing techniques that can help in relieving the postpartum pains. The point B48 also knows as the “Womb and Vitals” is an important point of acupuncture in pregnancy and postpartum recovery. This point is located two finger widths outside the large bony area at the end of the spine and midway between the top of the hipbone and base of the buttocks. Stimulating this point on both sides of the body helps in relieving pelvic tension, lower back pain, sciatica, hip pain and tension. This point is also helpful in treating other associated postpartum issues like bladder weakness, urinary problems, haemorrhoids, etc. Point GB30 is also called “Jumping Circle” and it plays a pivotal role in acupuncture and pregnancy. This point is located in the lower back, four finger widths away from the spine, at the level of the waist. Stimulating this point help in relieving hip pain, backache, sciatica and fatigue. 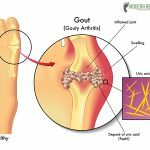 It also helps in relaxing the joints and tendons and relieving rheumatism. After Pains are the type of pains associated with cramping and contraction of the uterus as it starts to shrink and return to its normal size and location after delivery. The pain can vary in intensity due to the change in the muscle tone of the uterus. 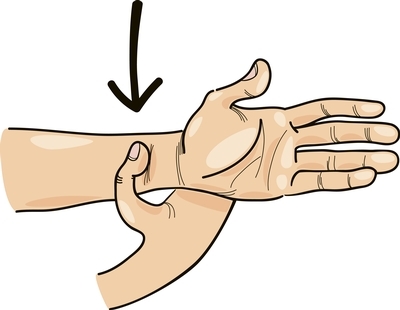 Stimulating the following acupressure points can help in relieving the after pains. 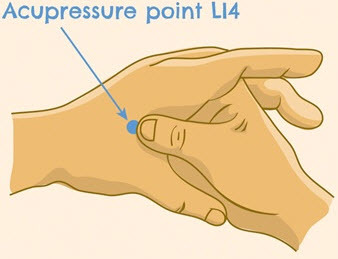 LI4 or the “Joining Valley” is the most famous acupressure point that is helpful for relieving all types of pains and cramps. This point is avoided during pregnancy because of its labor inducing effects, but it can be used safely to relieve after pains. This point is located in the valley-like depression between the thumb and forefinger. Apply pressure on this point using your fingers for 30 minutes and then relax. Repeat it 2 to 3 times on both hands for best results. The SP6 is also known as the “Meeting of the Three Yin”, and it is the point where the three meridians or yin channels – spleen, liver and kidney meet. Being such a powerful point, it is used to treat problems of infertility and gynaecological problems. This point is positioned on the inner side of the lower leg, four finger width above the ankle bone. Although, this point is avoided during pregnancy, but it can be used safely after delivery to soothe the intensity of the uterine contractions. During and after pregnancy, the body of the mother goes through a lot of changes that puts a considerable amount of stress on the body which leads to a constant feeling of tiredness and fatigue. But stimulating the following acupressure points can help in reenergizing the body instantly. The ST36 or “Leg Three Miles” is one of the most powerful acupressure points that help in enhancing energy and immunity in the body. 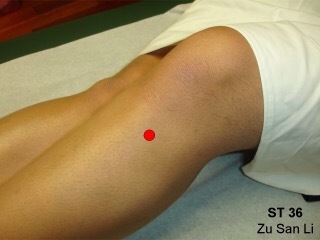 This point is located four finger widths below the lower end of the knee cap. Applying moderate pressure on this point on both legs for 2 to 5 minutes is enough to stimulate it in enhance energy flow through the body. This point is also used to treat digestive disorders, nausea, vomiting and stress. 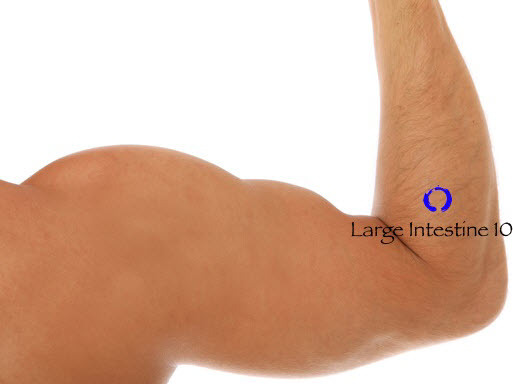 LI10 or “Arm Three Miles” is the natural complement to ST36 and is located in the upper part of the body. This point is located on the outer corner of the elbow crease, just three finger widths below the elbow crease. Applying pressure to this point using your thumb helps in boosting energy flow and strengthens all the vital organs of the body. 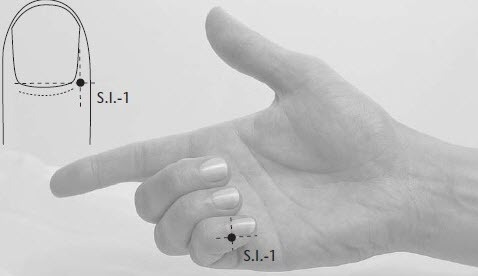 This point is also useful in treating shoulder and elbow pain, wrist pain and paralysis of upper limb. Relieve the post-pregnancy pains experienced by your partner and enhance her relaxation and comfort by stimulating these acupressure points on her body.